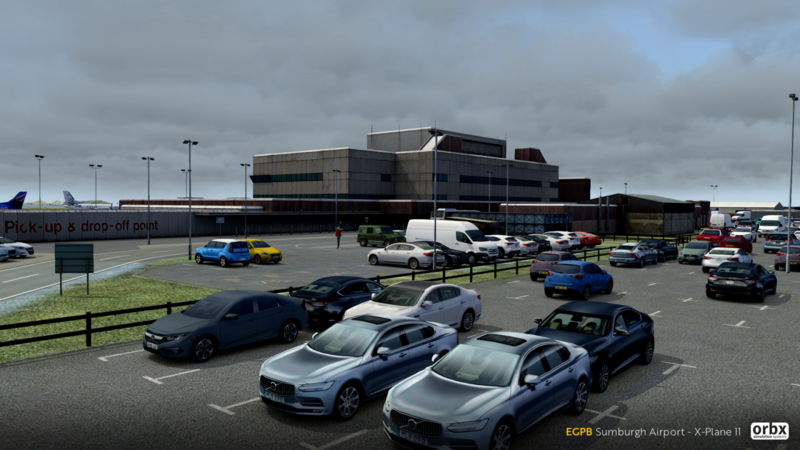 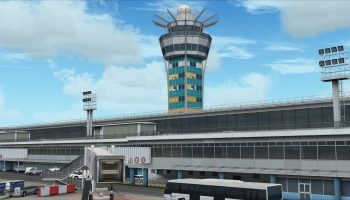 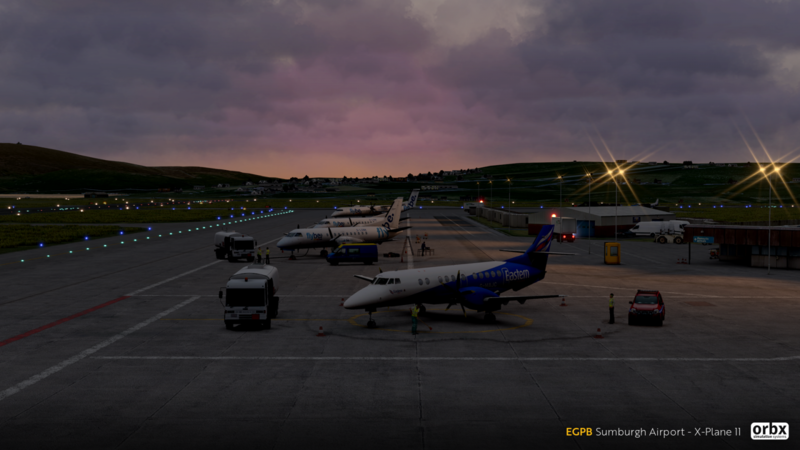 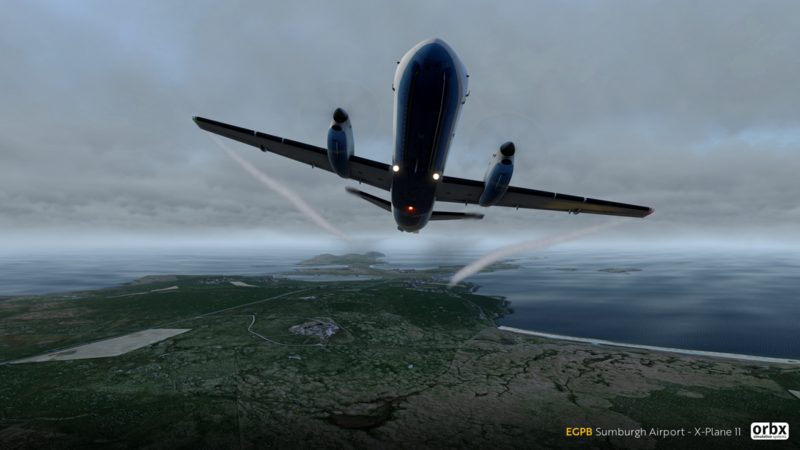 In an announcement on their forum, Orbx has teased us with some fascinating screenshots from their upcoming X-Plane 11 scenery Sumburgh airport (EGPB). 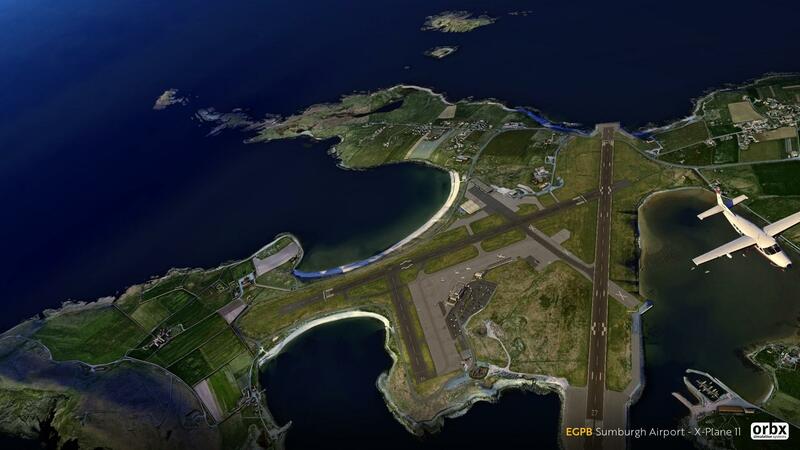 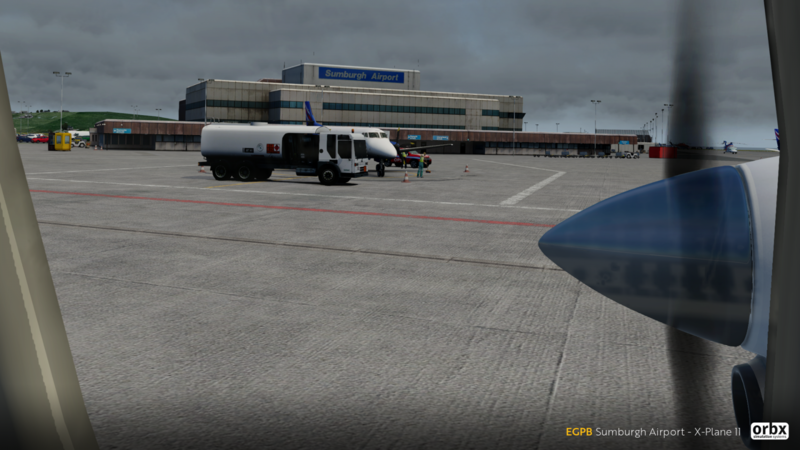 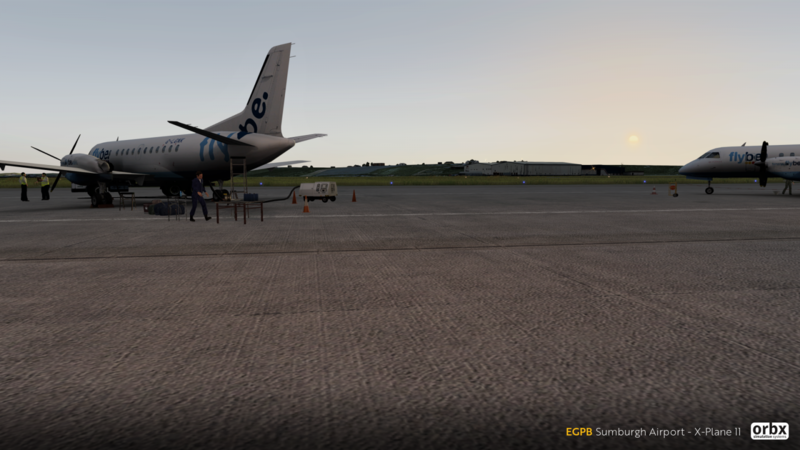 This will be Orbx’s first airport scenery to integrate with their TrueEarth GB North scenery package. 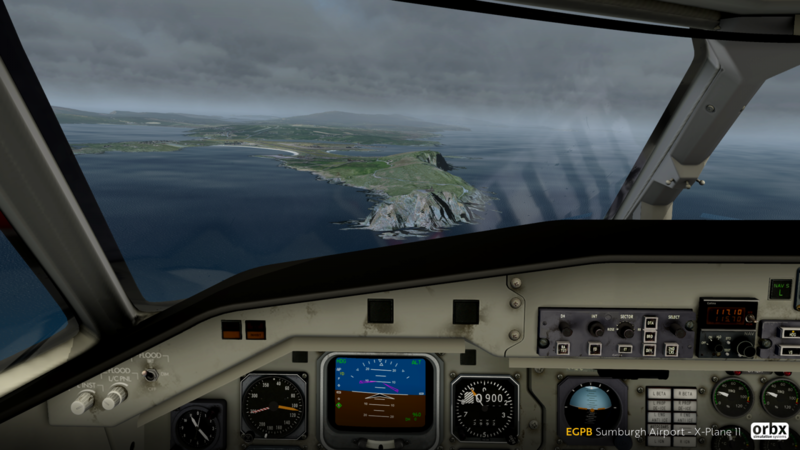 Situated in Shetland, Northern Scotland, Sumburgh sits on the southern tip of the mainland and produces many visual treats on approach to all runways. 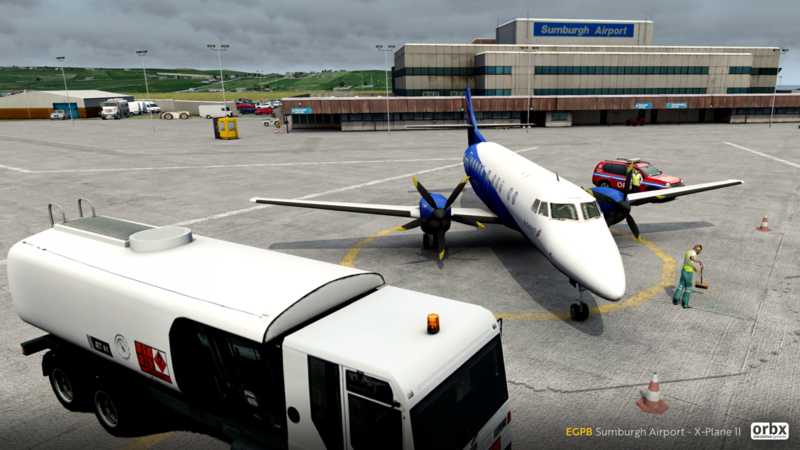 The most used airline to connect mainland Scotland to Shetland is Loganair with frequent flights from major cities Aberdeen, Edinburgh, Glasgow and Inverness. 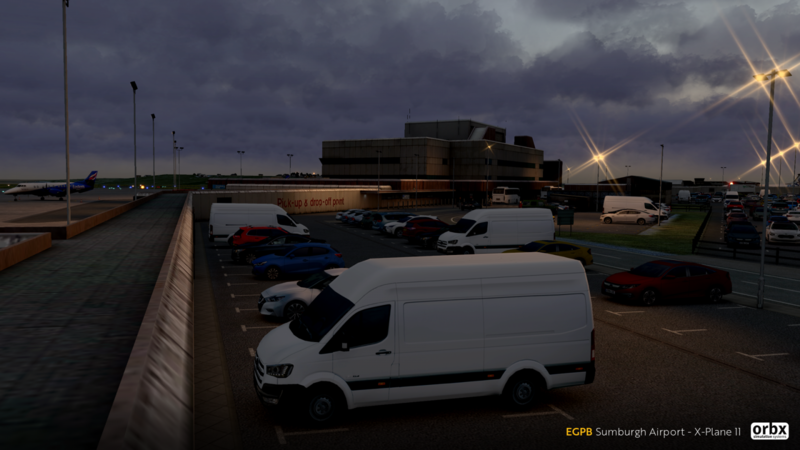 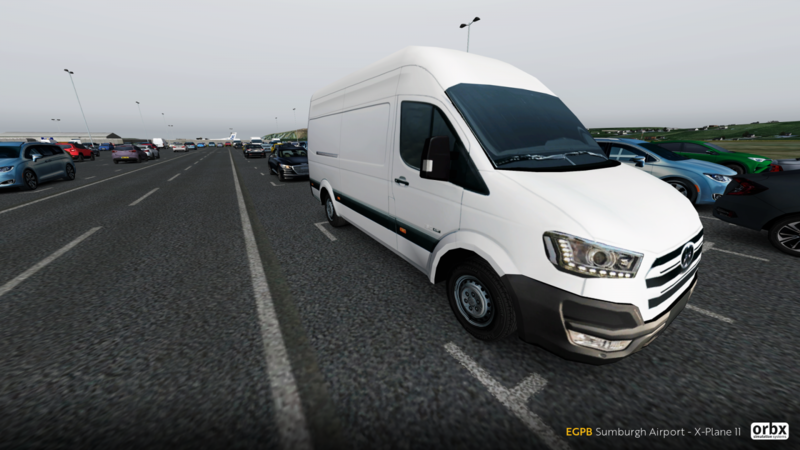 With this high-fidelity scenery, you can expect realistic night lighting, highly detailed airport modelling and a large area of photorealistic scenery. 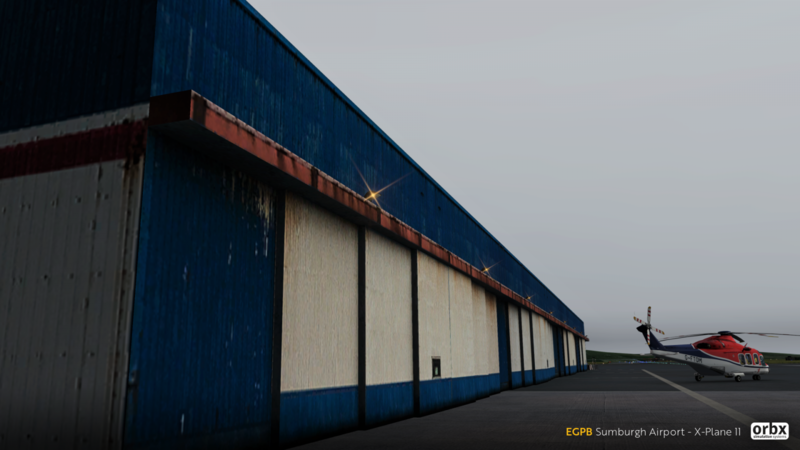 A full list of key features can be found below. 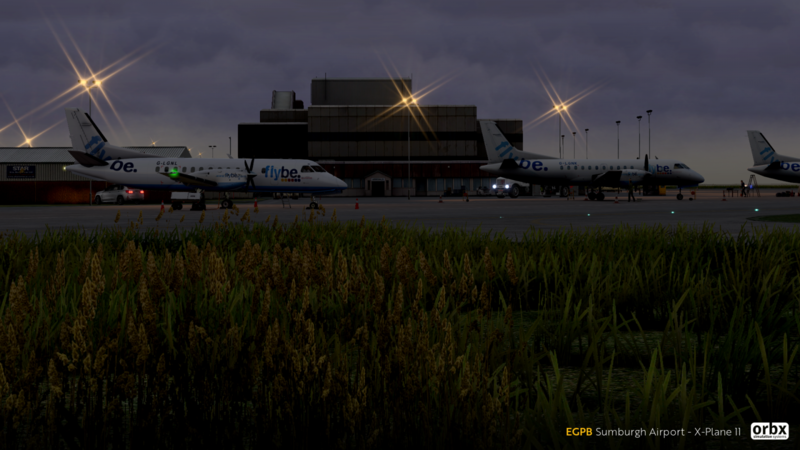 We can confirm that EGPB will be available soon to purchase from OrbxDirect for AUD $32.95 (approx. 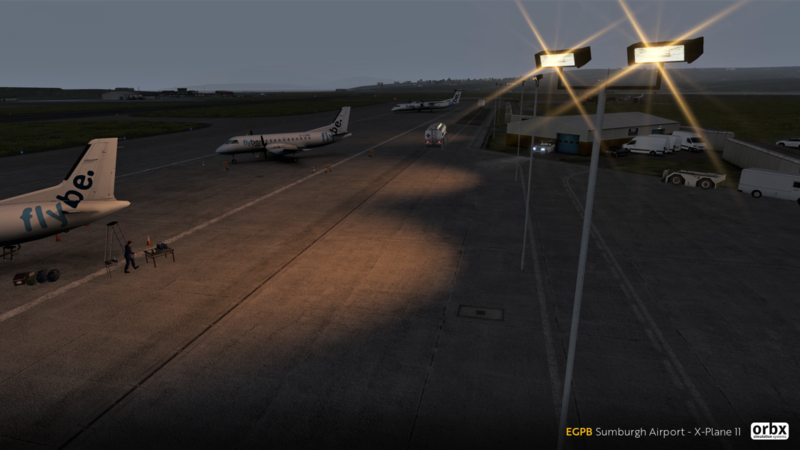 USD $23.40 / €20.65 / £18.15). 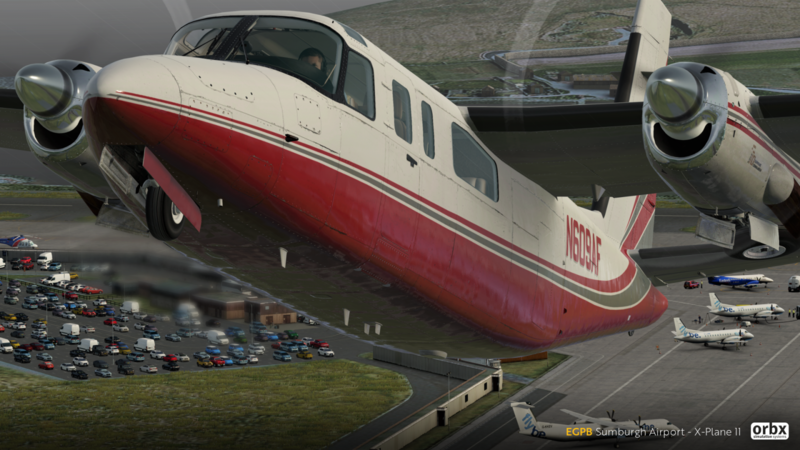 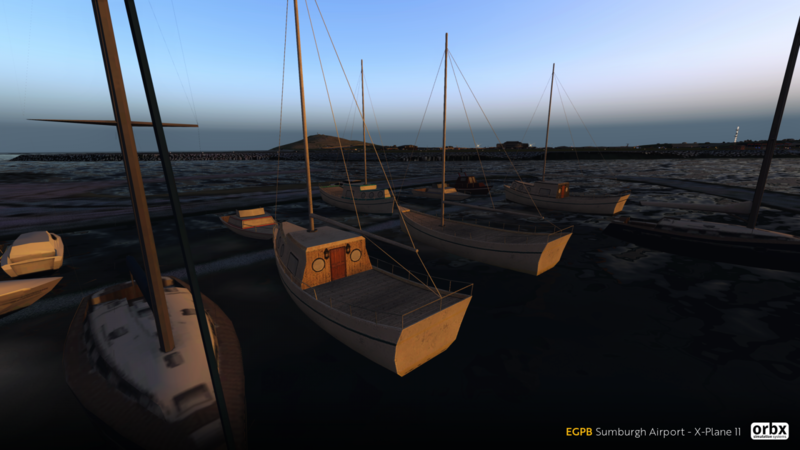 If you already own EGPB for FSX/P3D, you get 40% off the X-Plane version.